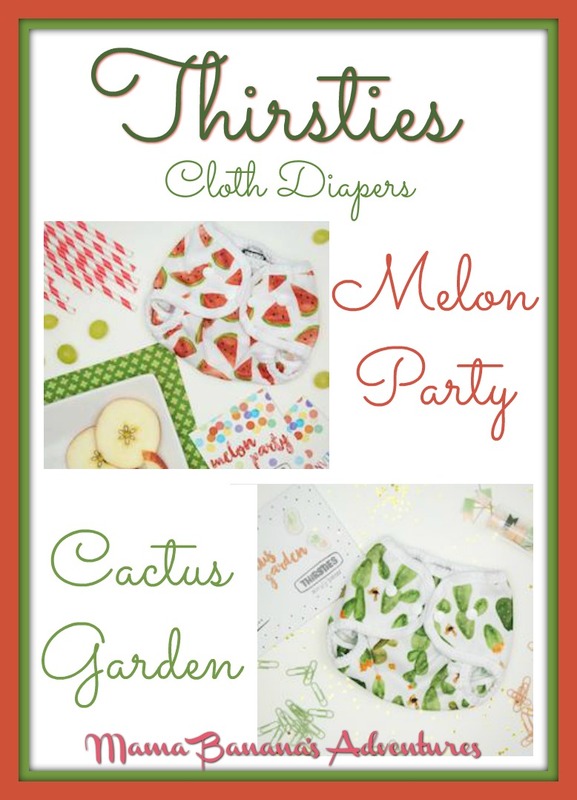 Here are three of my affiliates stocking this diaper. While the images on the diapers may not be the specific print, you need to go on a small treasture hunt to find them. Click on the diaper style you like and then search through the prints to see if they are available. I’m using this opportunity to try the new natural fiber AIO. I’m already a huge fan of their made in the USA pockets and duo wraps, I’m sure we’ll love this new style too. Happy shopping!